These LockWrap® labels have a photo box 1" x 1-1/4" and a pressure-sensitive over-laminate. 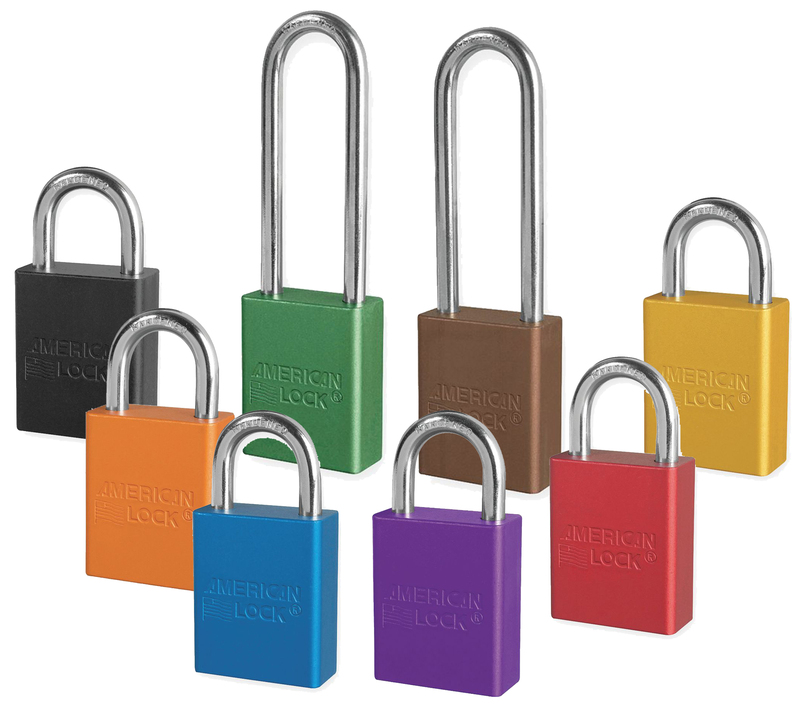 Each label comes with a clear shrink-to-fit heavy duty sleeve which makes the label durable for the life of the padlock. Use Idesco Industrial Heat Gun to apply sleeve. This size sleeve best used for Masterlock #3 padlocks and smaller. Size (WxH): 1-1/4" x 6"